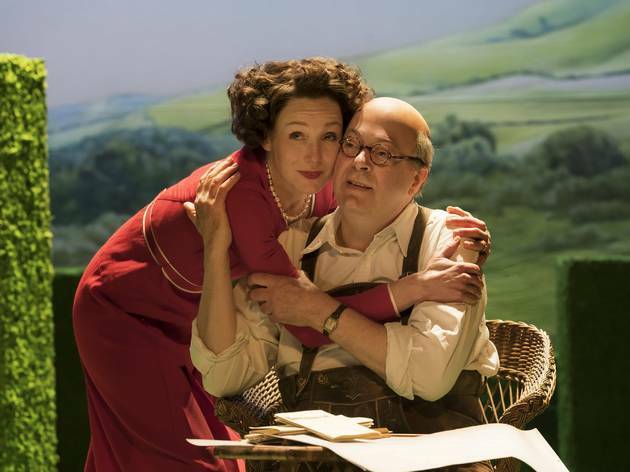 A genteel middle-aged English love story frames operatic levels of passion, betrayal and vanity. And highly appropriate too, when Glyndebourne is the setting and the subject. The champagne picnicker’s favourite opera house has a history worth hearing. 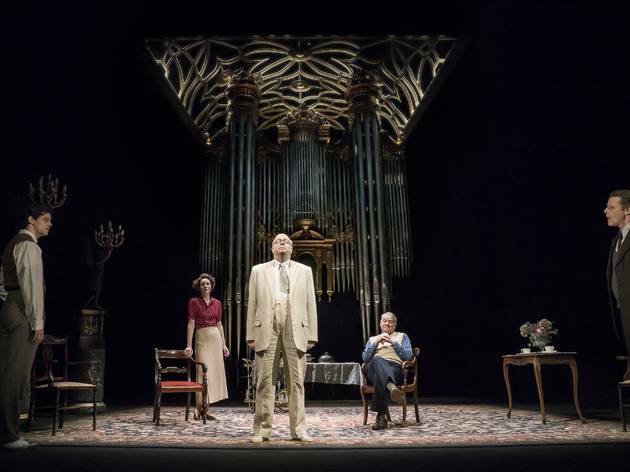 And David Hare’s hit play – a transfer from Hampstead Theatre, elegantly directed by Jeremy Herrin – teases it out over a leisurely, charming, well-made evening. Landowner John Christie built the opera house on his Sussex estate in 1934 to showcase his two great loves: German opera and his new young wife, soprano Audrey Mildmay. It could have been a well-off couple’s folie à deux. But it became a quintessentially English triumph – thanks to the very un-English and world-class conductor/director/producer trio of Fritz Busch, Carl Ebert and Rudolf Bing, who would never have wound up doing Mozart in a field near Lewes had it not been for the intolerable Nazi bullies back home. 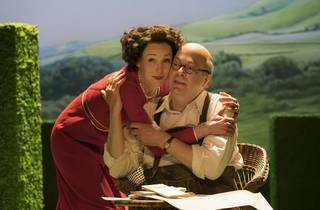 Hare’s play is a green and pleasant window into high-cultural life in the 1930s and beyond. 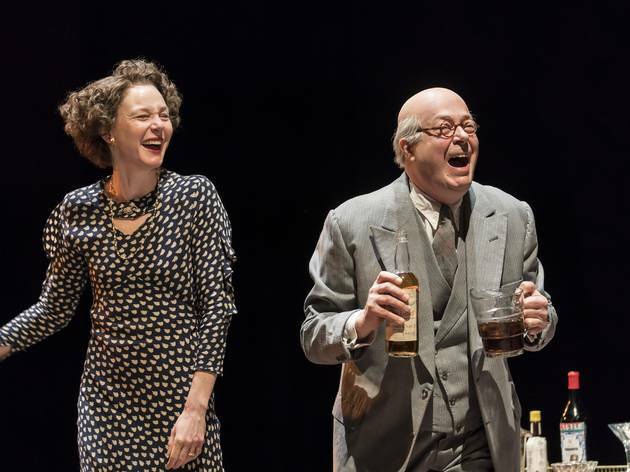 It’s brought to life by pitch-perfect acting, especially from Roger Allam, who does complete justice to John Christie – an officer who read poetry to his men in the trenches, bought a lab to secure a job as science master at Eton, married for the first time at 50, and made his private passion a public spectacle that thousands of people still trek to in posh frocks to experience. Christie’s wife Audrey Mildmay gets equal billing in the Glyndebourne story and Nancy Carroll shows how her professional skills and politician’s ability to nudge her house guests towards the Christies’ preferred outcome contributed as much to Glyndebourne’s preposterous success as her husband’s money and Germanophilia. Like Glyndebourne, it’s a night that’s not exactly dripping in mass appeal. 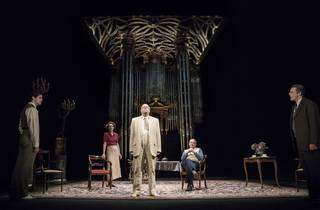 But anyone who’s interested in music, Englishness or an intelligent evening at the theatre will happily stay for the curtain call. A play about the founding of the Gyndebourne Opera House doesn't sound thrilling. 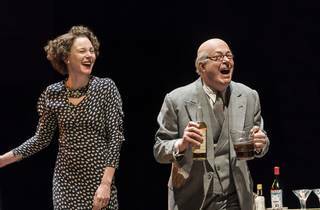 However It is really a piece about English eccentricity, David Hare has written a very witty and enjoyable play,The cast work well together and Roger Allam is terrific (as usual).